Under the chairmanship of second vice president Sarwar Danesh the high session of counter corruption was held recently. In this session the issues of counter financial, administrative corruption, the performances of courts within first six months of current year, the performances of supreme court in connection with the cases of government properties’ usurpation within recent four years, counter corruption in ministry of mines and petroleum as well as the cases of money laundering and financial crimes were discussed. The session instructed the supreme court that those government officials who are accusing for financial corruption should behave speedily. The people of Afghanistan are witnessing that after establishment of National Unity Government, the government leaders committed to people and international community to fight seriously against financial corruption in different levels of government institutions. 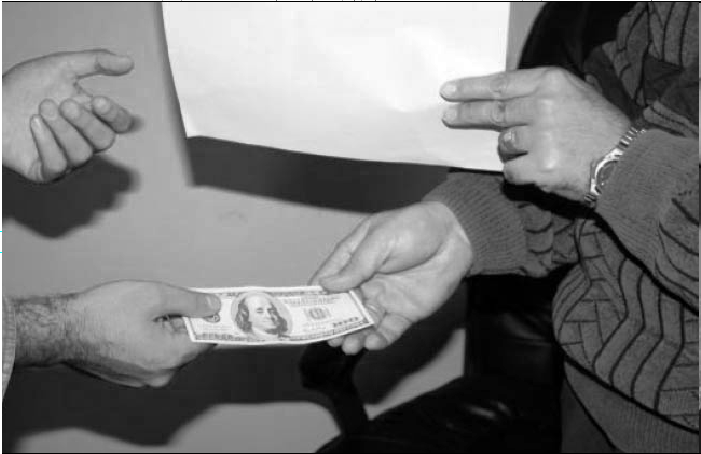 As within recent two decades the official corruption scratched the prestige of people and government in national and international level and the president within the every weeks of his work probed again the case of Kabul Bank and instructed the organs concerned those who are involving in the case and so far didn’t pay their due should be investigated legally. This measure of government welcomed warmly by people and international community that with doing so, several hundreds million dollars had been poured in treasury of government. This amount has been gained from those who stole the money and they were sentenced to long term imprisonment. Frist, relation and tribal, lingual and regional recognitions in appointment of individuals in government high posts especially on income resources such as custom-houses, banks, municipalities and those enterprises which are dealing with money etc. Minority of those who are appointed in these institutions is based on relation and recognition. The great another mistake is moving out of attorneys’ offices from government organs that took place by former government. With moving out of attorneys’ offices from government organs, the financial corruption has been changed into a shameful pillar. Because of the same, all people of Afghanistan in all levels should cooperate with detective and investigative organs. Sans cooperation of people the government is not capable to eradicate corruption easily. Attorney General Office appreciates those who help government in uprooting of official corruption. So, the government and those organs which are tasked for counter corruption activities support the government employees as an indirect forces. This can prove effective in uprooting of administrative and financial corruption. The issue should take serious by those organs.